EasyJet chief executive Carolyn McCall will succeed ex-ITV boss Adam Crozier on 8 January next year. 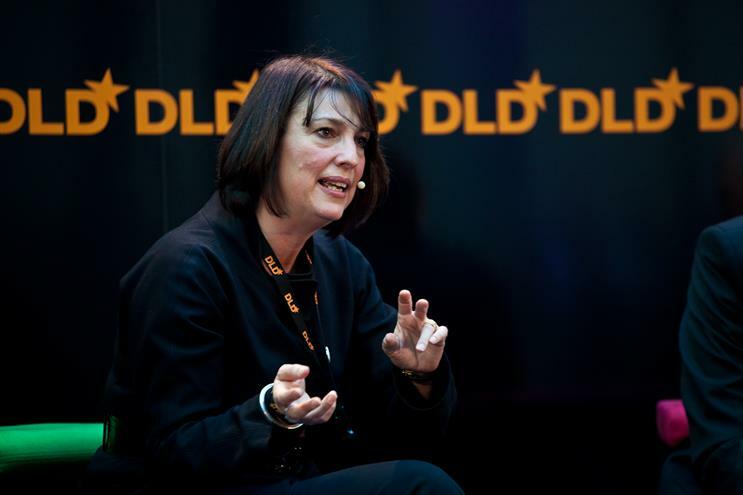 McCall, who will be ITV's first female chief executive, has led easyJet for the past seven years. She replaces Crozier who left ITV at the end of June. According to an earlier report from The Guardian, it is believed the negotiations with McCall have dragged on due to her compensation package. As ITV's chief executive, McCall will earn a salary of £900,000 and a pension allowance of 15% of her salary, the broadcaster said in confirming the appointment. She had been rumoured to be ITV's top choice for the post in report last week.